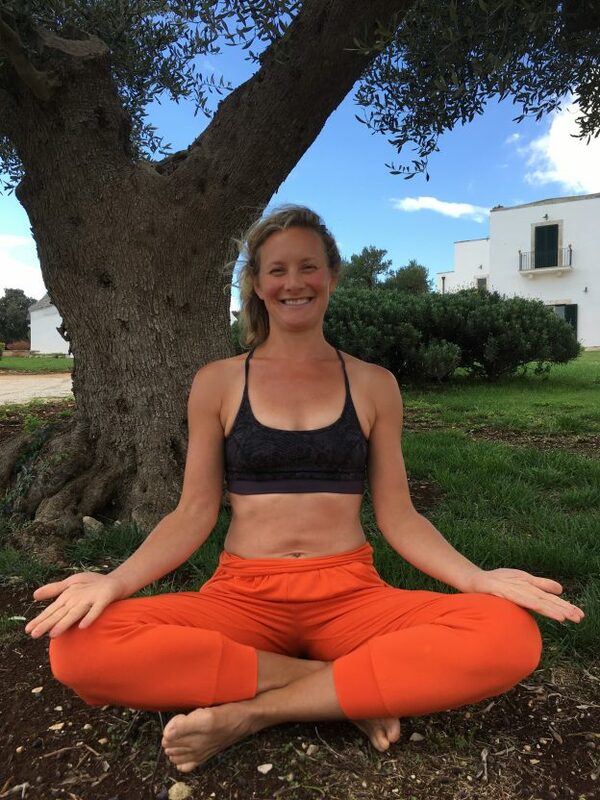 Movement for Modern Life founder Kat Farrants’ weekly column, where she shares her thoughts, tips and tools for living a bigger, brighter life, moving and living more. Don’t forget to tune in to our weekly facebook live chat with Kat every Friday at 1pm for more! Now we’re moving into springtime it’s time to let everything blossom, including your insight. The Sixth Chakra in our six-part series is the Third-Eye Chakra. The third eye is located in between our brows which sees, really sees, the world. Now you may be thinking that this is far-fetched. An eye in your forehead? But have you tried to practice your down dog (or child’s pose) with a block resting on your forehead? I do this when I’m feeling overwhelmed or stressed or when I just need some extra nourishment, and I experience a very deep calm and even a change of perception. Just try it and report back! The third eye is all about insight and our intuition (and even our language understands that the third eye is a ’thing’ – insight is all about looking in, and seeing with sight that isn’t through your eyes!) It’s the ability to see things clearly and beyond the limitations of the mind. Our minds are of course amazing, and so clever, but the mind is like a sorting office for all of the sense-data that is received. That’s a lot of pressure on our little brains. And there’s no way that our brains can take in everything that is perceived! Our conscious brains can be so overworked filtering things, filing things, sorting things. The wonderful thing about yoga and meditation is that it teaches us to relax our minds. Once our minds relax, we can let our third eye, our real intuition and insight, shine through. The third eye will tell us the reality of people we meet, their intentions, how we really feel and also will guide us to our dharma. One of my favourite subjects is how to find your dharma, your life goal. That’s a whole other blog post! But needless to say, if your third eye is really ‘seeing’ life, if you are perceiving everything that occurs in your life from a clear space, you can let your perception, your insight and intuition shine through. Now is a great time to try our Spring Challenge! 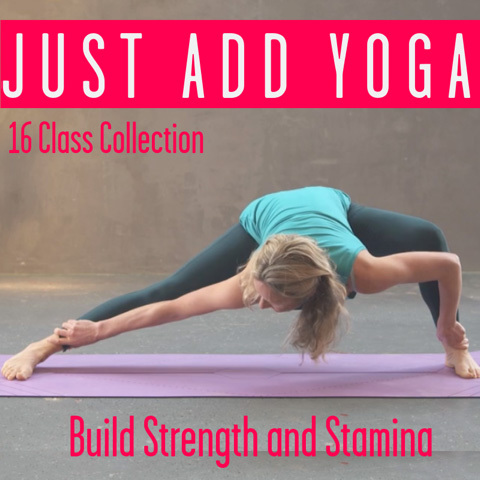 We have two versions of the challenge – one is for those who really feel better moving more, and like their asana in a feisty way, and the other is more accessible to all bodies. And let us know how you get along in our Movers Group, where we’re always on hand with advice, support, will give you extra inspiration. Watch Kat’s weekly Facebook Live video below for more thoughts, and don’t forget to tune in this Friday at 1pm on the MFML facebook page for the next installment!